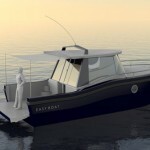 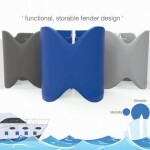 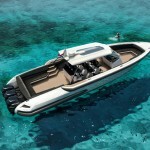 Tender Capri 13m boat is a dream boat designed to provide you the freedom of navigating in the deep blue sea. 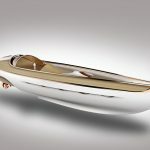 Designed by an architect, this boat design was inspired by a mythical creature in Greek mytology called Siren, a women-like creature that lured sailors with her sweet singing and enchanting music to shipwreck. 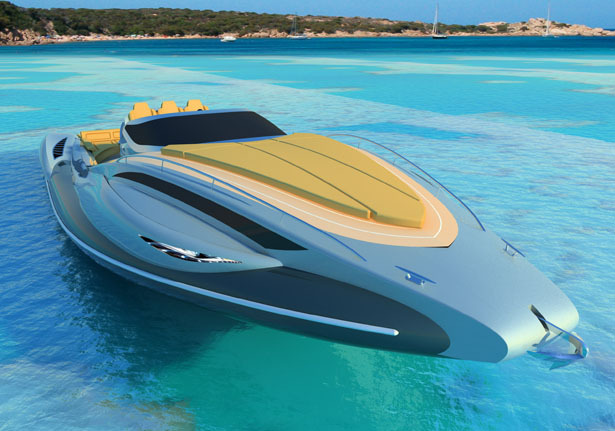 According to Greek mytology, these dangerous creatures live near the famous rocky formations of Capri Island. 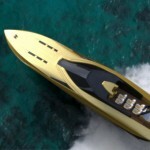 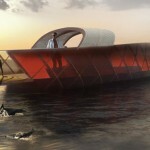 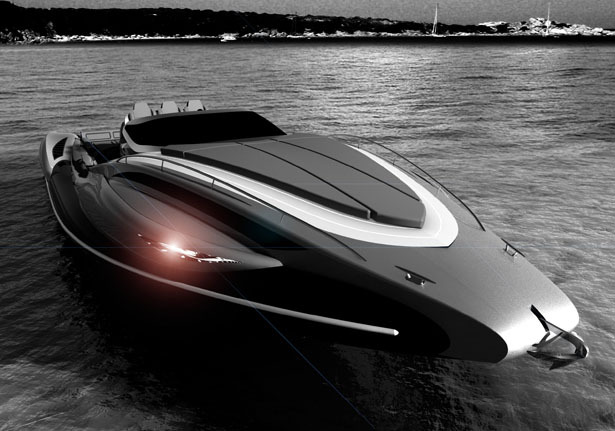 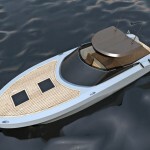 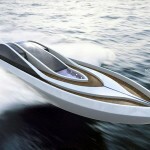 The main material is Carbon Fiber and kevlar, unfortunately we don’t have further information about this cool boat. 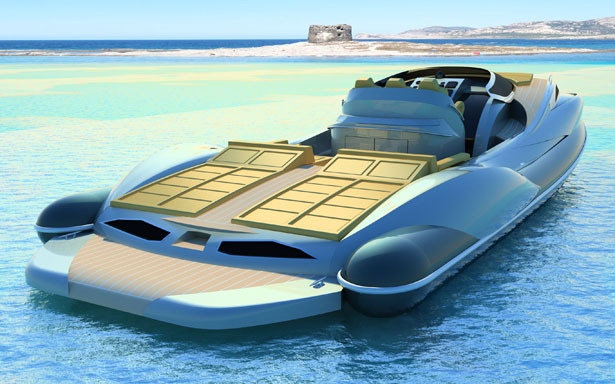 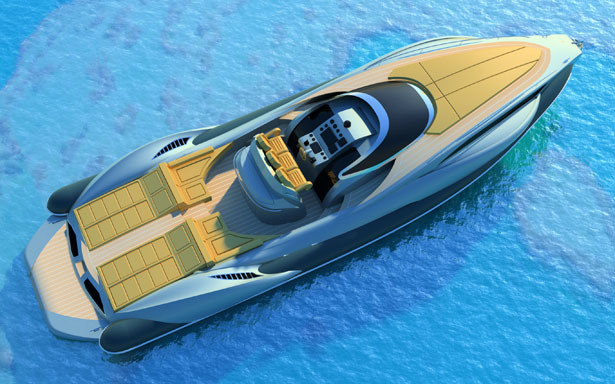 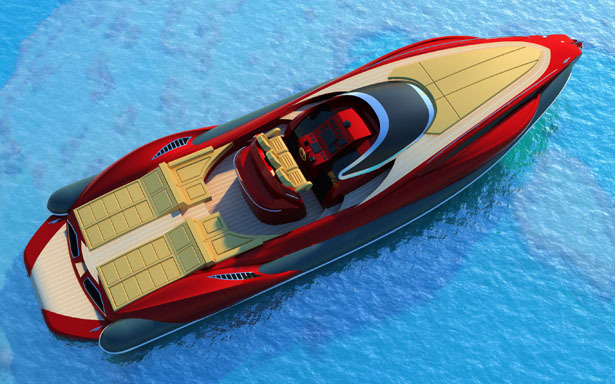 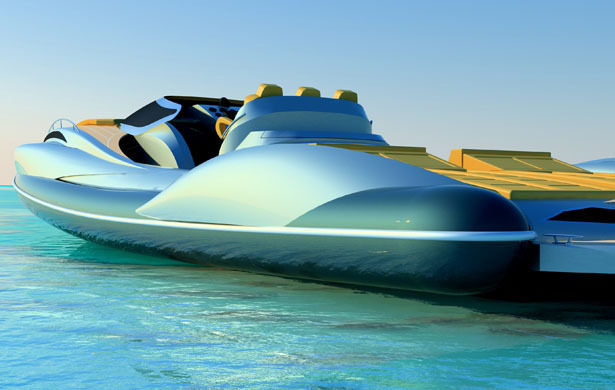 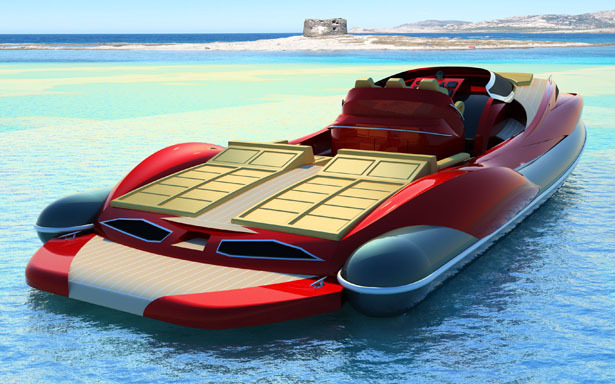 Tuvie has received “Tender Capri 13m Boat” from our ‘Submit A Design‘ feature, where we welcome our readers to submit their design/concept for publication. 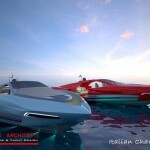 Tagged as ARCHITECT, capri island, dangerous creatures, deep blue sea, freedom, greek mytology, Music, rocky formations, singing, Siren. 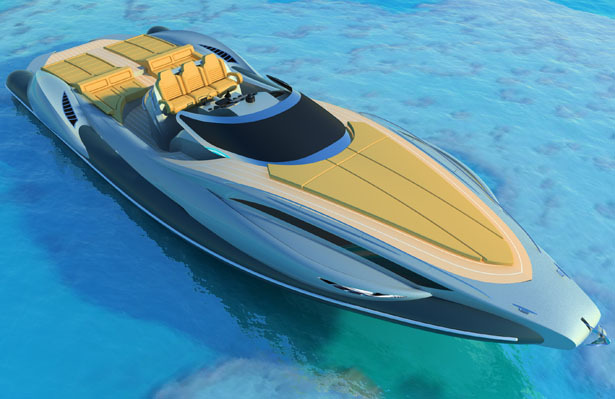 Unique for sure, id sail her, have some made for Hawaii marketplace & Caribbean, be awesome.